The single-family real estate market in Sewalls Point had a large increase in inventory and with pending sales. Hopefully, this will translate to more closed sales in the near future. The absorption rate rose to 15.2 months, in December it was 13.4 months. Still a buyers market for Sewalls Point but trending in the right direction. 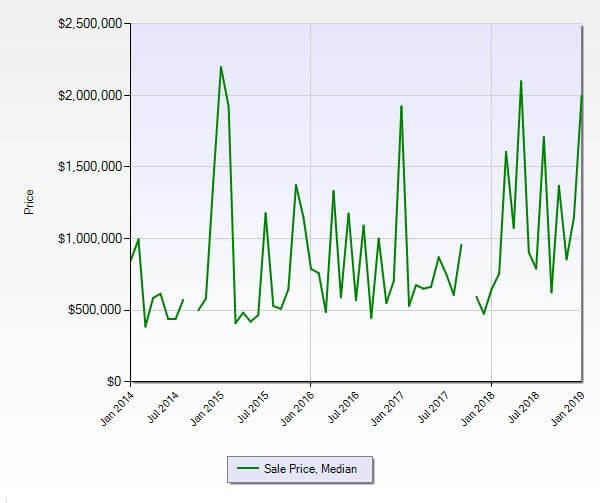 A 6 to 7-month absorption rate is considered a balanced market where neither the seller nor buyer have an advantage. 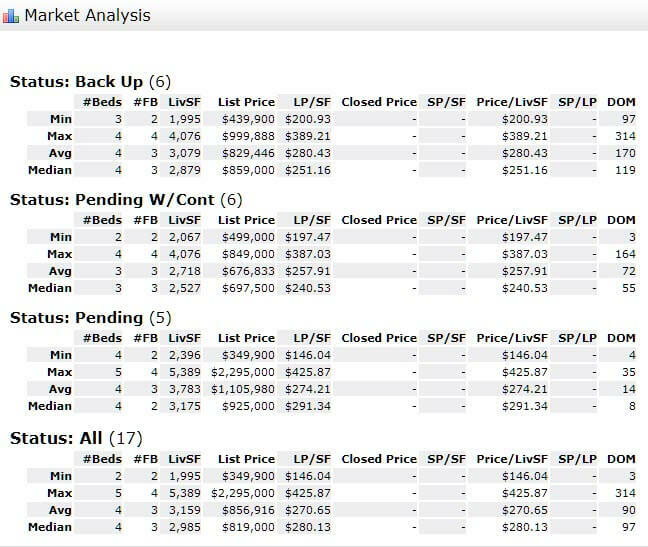 Comparing the results to December 2018, the inventory was 50 homes on the market, 10 pending sales and there were 6 closed sales. Considerably greater inventory this year with fewer sales, but better-pending activity.